Across the world, scientific studies are coming to the same worrying conclusion: that hearing loss is on the rise. 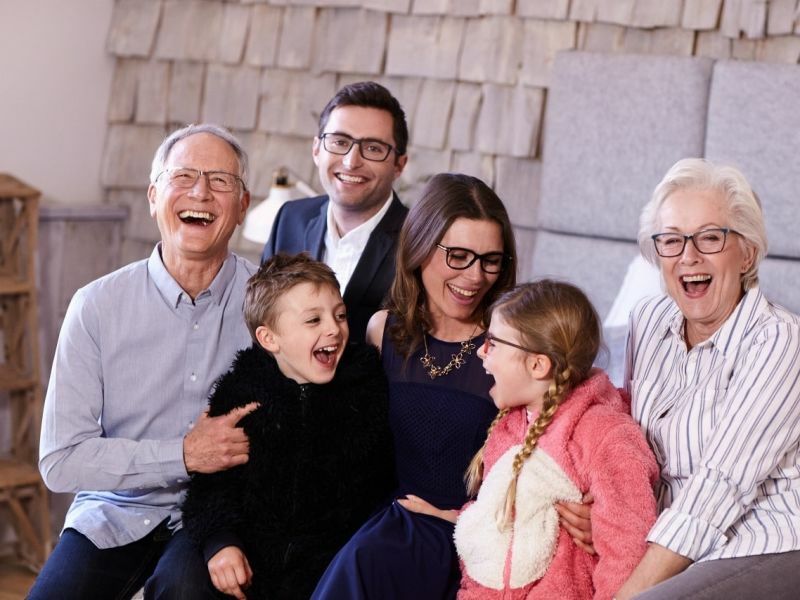 Information from UK charity Action on Hearing Loss suggests cases of hearing loss will increase by more than a third, from 11 million people in the UK today to 15.6 million in 2035. Now into its 11th year, the World Health Organisation’s World Hearing Day is an important reminder of both the importance of our hearing and the measures we can all take to protect it. This year’s theme is ‘Hear the Future’ – can we keep hearing loss under control now and in the future? There is mounting evidence that hearing loss sufferers wait as long as 10 years before seeking help with their hearing loss. This isn’t negligence or laziness – it’s because hearing loss creeps up on you gradually. They’re small and easy to carry around with you wherever you go. Ear plugs can reduce volume without reducing clarity and definition, so they’re ideal for everything from walking down a noisy high street to going to see your favourite band. And if you wear headphones to listen to music, try keeping the volume no higher than 60% of maximum and give your ears a rest for at least 5 minutes every hour. Subjecting your ears to any sustained sound over 85 decibels could damage your hearing. For context, that’s about the same volume as a busy motorway. We all need to think about our surroundings, both at work and in daily life. Which loud noises do you take for granted? Should you be doing more to protect your ears? To help you look after your hearing, the NHS recommends regular hearing tests. Leightons offer a free hearing test at all branches – where you can be assured of a full and comprehensive assessment, all undertaken by trained and qualified audiologists. You might need a hearing aid, but today’s advanced technologies have made hearing aids small, inconspicuous and able to dramatically improve your hearing. Take the Oticon Opn, for example. This powerful hearing aid uses super–sensitive microphones to and smart microprocessors to work out what’s being heard around you. It can even be controlled from your smartphone. World Hearing Day is a timely reminder to look after your hearing and monitor it with regular tests, just like your eyesight. Only then can we observe changes over time. Call us on 0800 40 20 20 or book online. It’s quick, simple and free!